Super-prime lettings activity in the London property market has stabilised with data showing 131 tenancies agreed in 2018. Super-prime tenancy (£5,000 per week) transactions indicate the demand for rental properties in the higher end segment of the London residential property market. 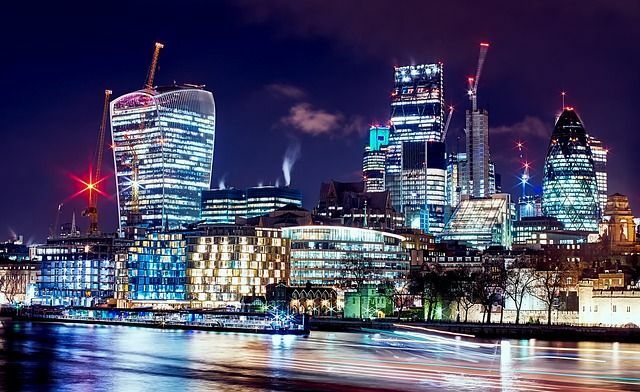 According to independent real estate consultancy company Knight Frank, the total number of tenancies agreed in the super-prime lettings market in 2018 was marginally lower than in 2017 when 136 tenancies were agreed. Demand has risen in recent years in response to the more adverse tax landscape in the sales market and, more recently, political uncertainty related to Brexit. “Higher transaction costs and the associated price declines in the sales market meant that more would-be buyers became tenants,” Knight Frank report said. Consequently, a growing belief in the market is that the long-term tenant demand will remain strong. Apartments represented 40 per cent of super-prime lettings listings in 2018 and this trend is likely to continue in 2019. Tenants typically look for apartments or penthouses that are serviced by five-star hotels. But there is a lack of supply for this type of property in the highest price bracket in London. As a result, tenants are exploring options in the super-prime lettings market in Prime Central London areas. The demand for long-term tenancy will continue for the next two years based on the demand-supply ratio.